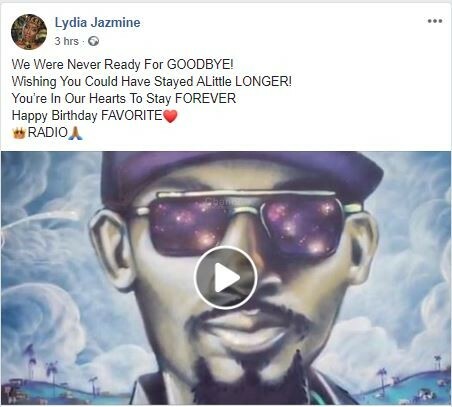 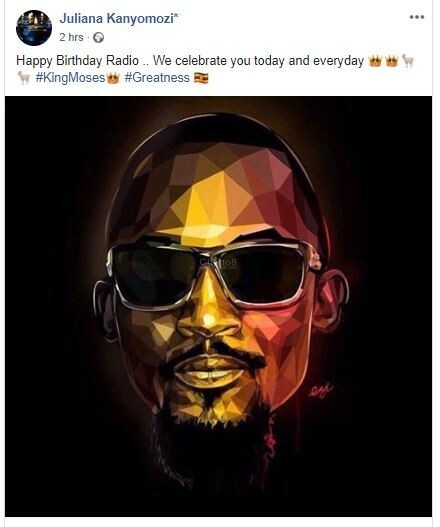 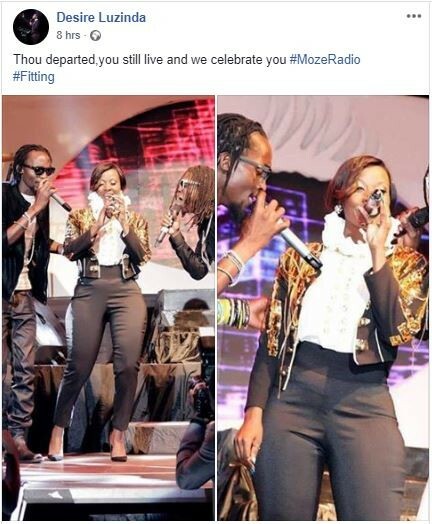 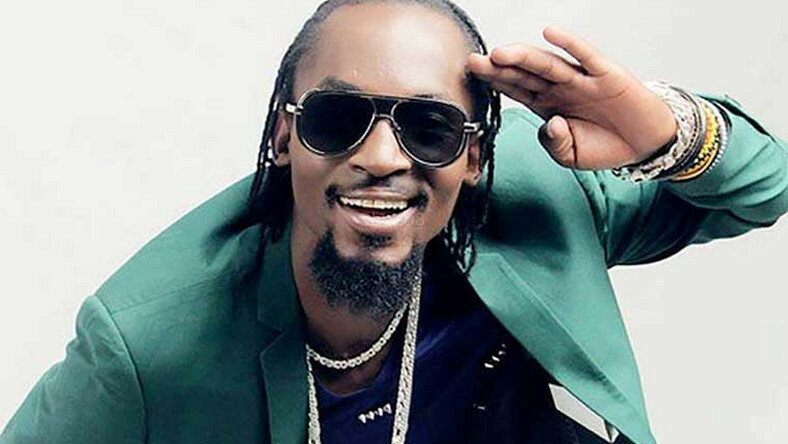 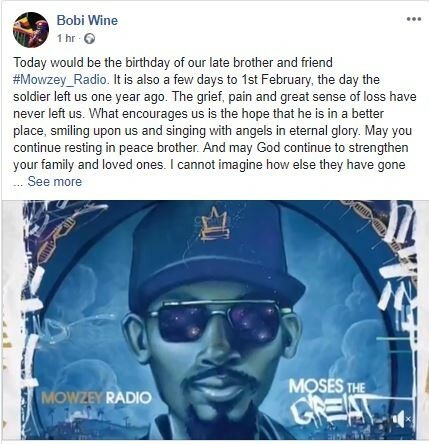 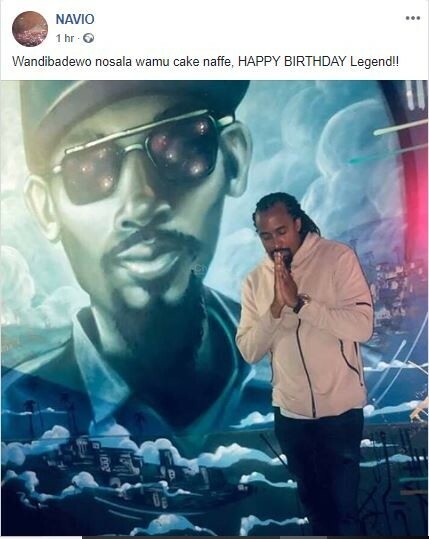 If it wasn’t the fact that late singer Mowzey Radio met his untimely death, he would have today the 25th of January 2019 celebrated his 34th birthday. 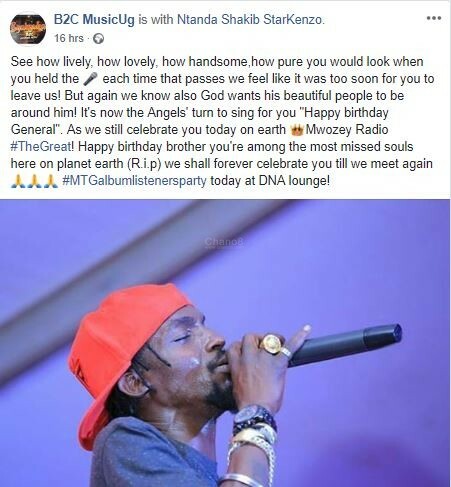 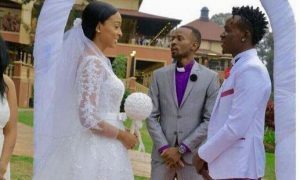 On Thursday the 1st of February 2018, the singer breathed his last following the 22nd January 2018 bar brawl in Entebbe where he sustained nasty head injuries that left him bedridden at Case Hospital until the day he passed on. 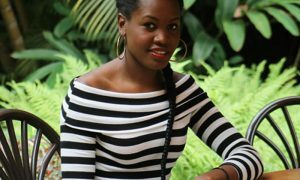 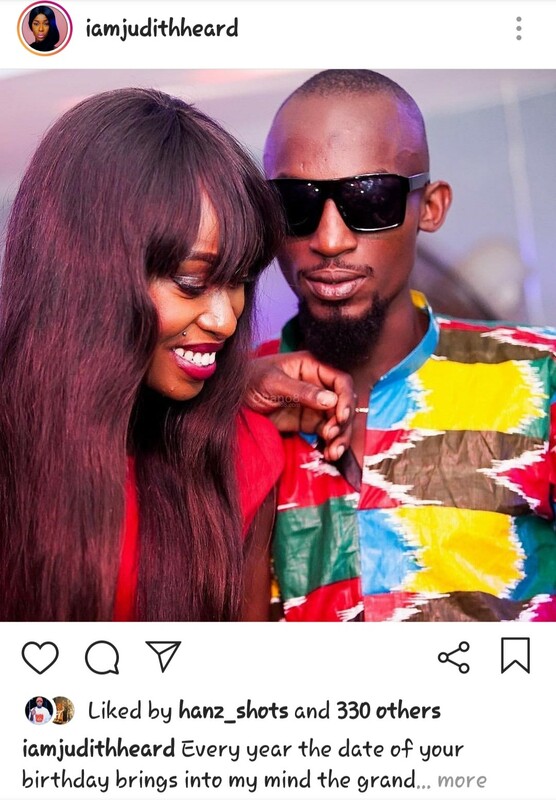 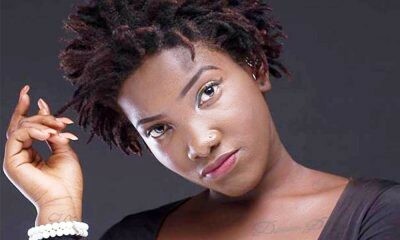 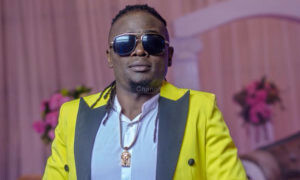 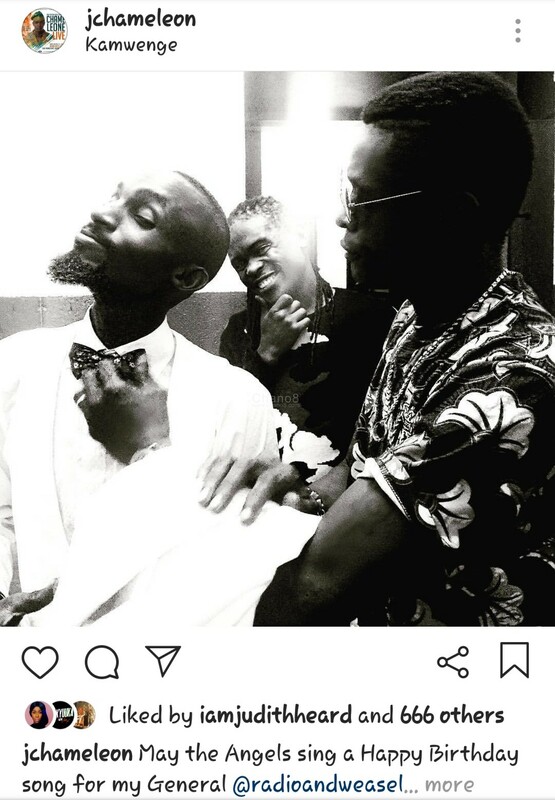 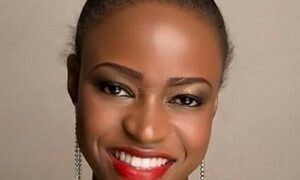 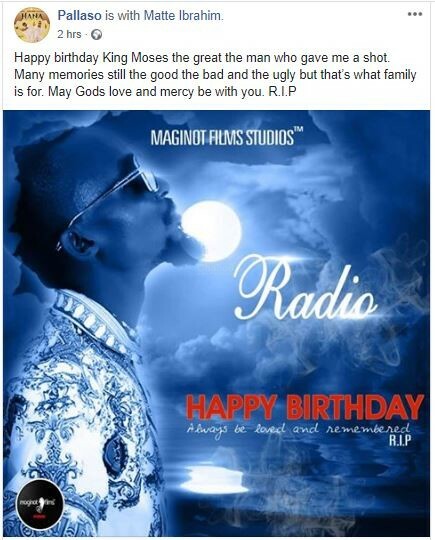 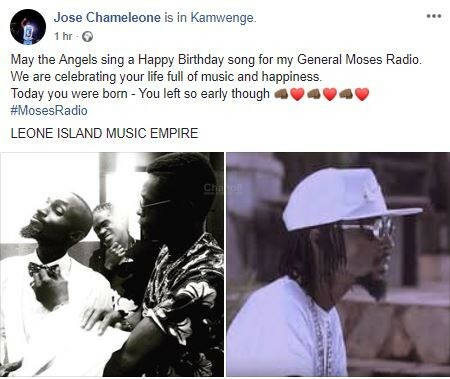 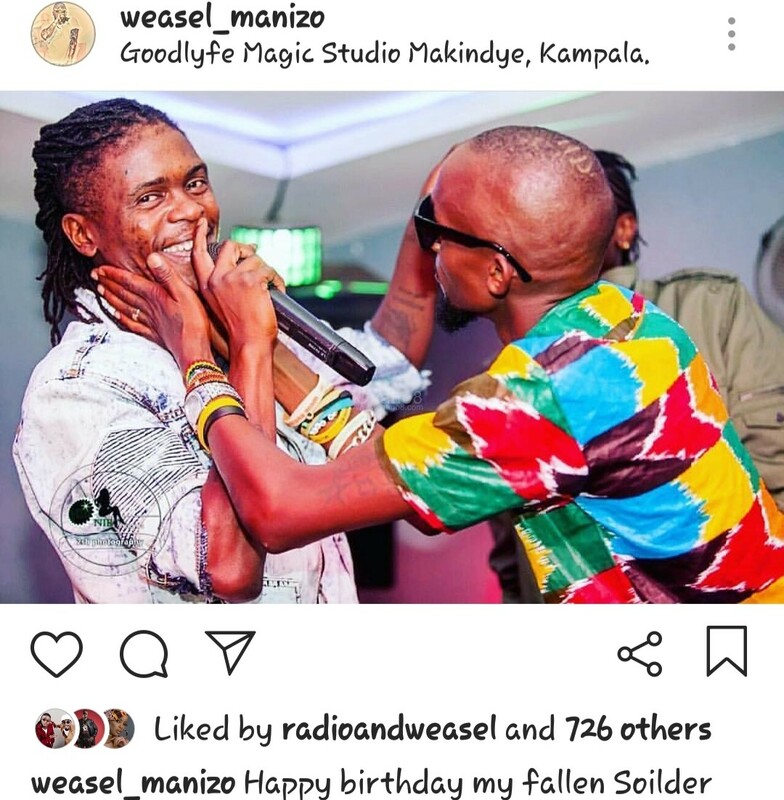 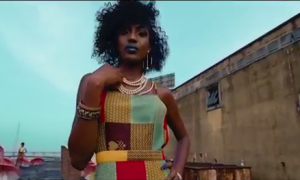 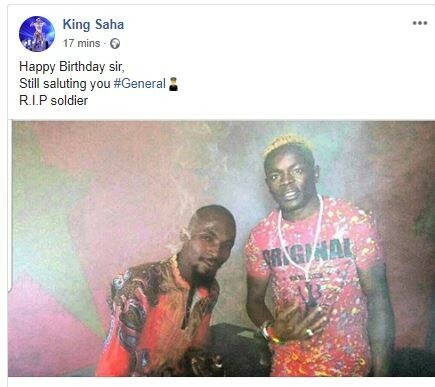 It is for this matter therefore that Ugandan local artistes have taken it upon themselves to wish the late a happy birthday using social media as the platform. 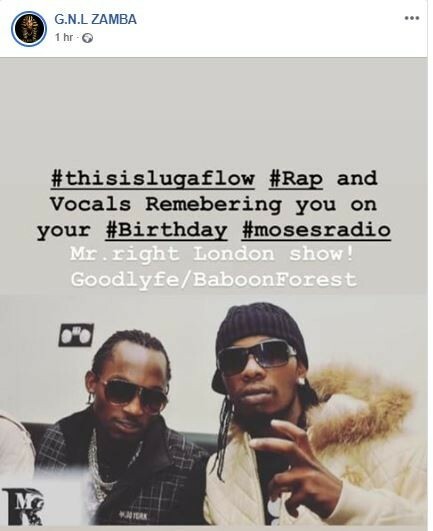 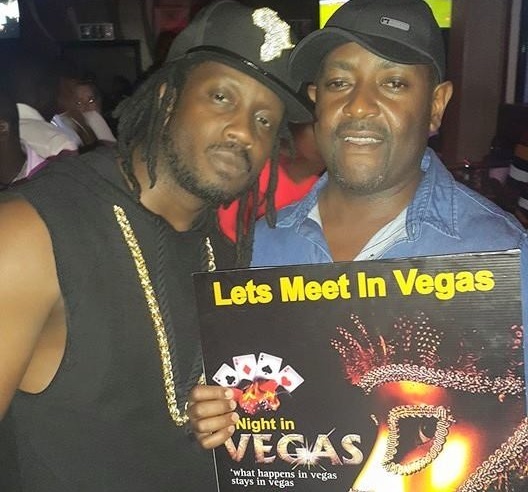 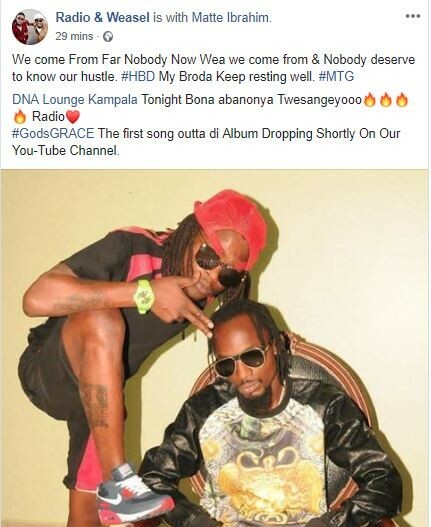 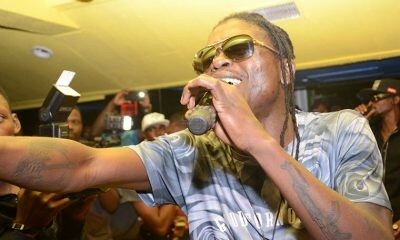 That left aside, Weasel and Goodlyfe Crew are set to release Radio’s unreleased album dubbed Moses The Great (MTG) at an exclusive album listeners party that will take place at the Acacia Avenue based DNA Lounge today the 25th of January.